Ralph Figueroa, was born and raised in La Puente, CA by two very loving and hard working parents. This half-Mexican, half-Salvadoran, U.S. Army veteran joined the military at the age of 17 and proudly served his country for 12 years! During his stint in the military, he also found time to attend college at UCLA, Cal State Long Beach and Cal Poly Pomona, eventually becoming a 2nd grade teacher. Ralph picked up the microphone for the first time in January of 2010 and has since been one of the hardest working comics in the L.A. comedy circuit. 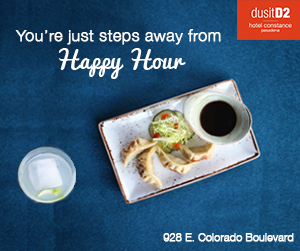 He’s worked at various venues throughout California, from San Diego to Fresno and San Jose. 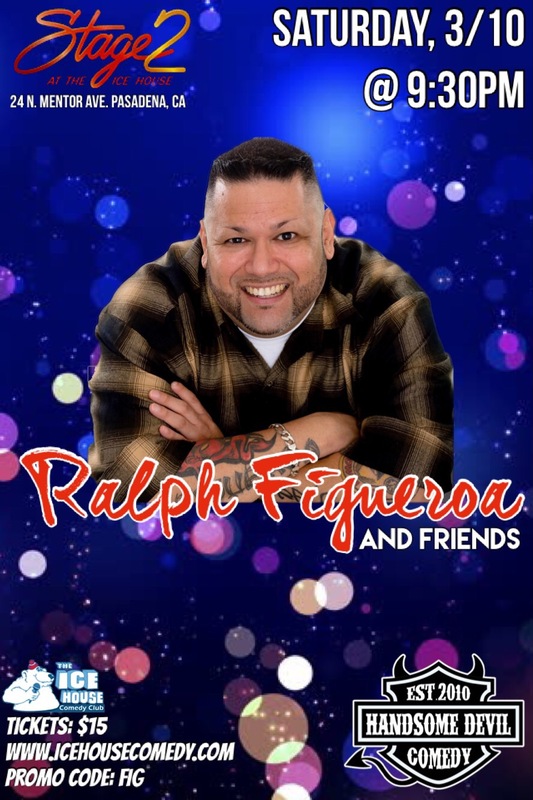 Ralph has been featured at The Ice House, The Laugh Factory and the Brea, Ontario, Irvine, San Jose and Hollywood Improv’s opening for some of the biggest names in comedy today. Ralph has risen quickly through the comedy ranks due to his comedic story telling with attention to detail that will have you laughing out loud. He aspires to someday headline a comedy special of his own and will succeed through his work ethic and perseverance. Once you hear Ralph, you’ll see why he’s one of the hottest, up and coming stand-up comedians around!